A leading energy export from the Australian Energy Market Operator has warned that the WA Electricity Grid requires upgrades over the next couple of years or else it risks being completely overwhelmed by the influx of solar in the state. According to TheWest’s website, solar energy now makes up the majority of the WA Electricity Grid’s energy collection – representing around 700MW of capacity. 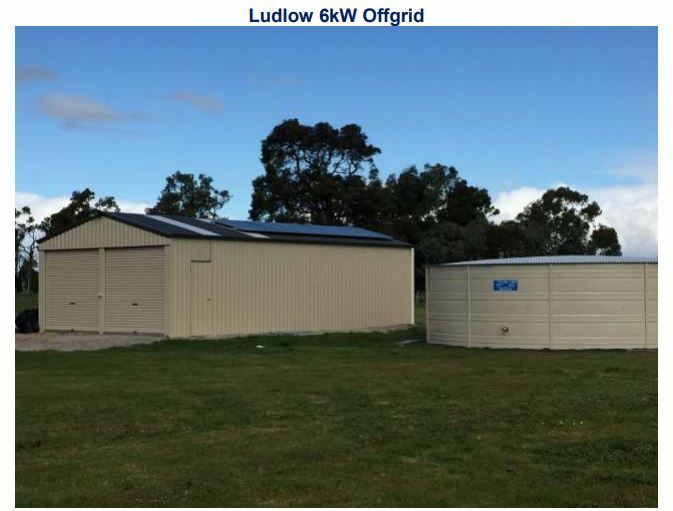 They interviewed Cameron Parrotte, the head of strategy and innovation at the Australian Energy Market Operator – who noted that measures need to be put into place to manage the influx of solar into the grid before it starts to overload. Parrotte said the amount of additional solar capacity is currently growing at 35% per year. “When you talk about comparison to other States, percentage-wise we are flying,” he said. “Some people then say ‘you’ll start running out of roof space’. “What you are tending to find is that some people who were the early adopters, some of their PVs are starting to reach the end of their life. Parrotte / The West said they believe solar power could fully displace conventional methods of energy generation (coal/gas fired plants) for short intervals within as few as five years. Initially, these intervals would be restricted to times when electricity demand is low (e.g. mild, sunny days in the middle of the day) but surely sends another message to those trying to delay the death of traditional electricity methods. It’s now up to providers and authorities to upgrade the grid and make sure it’s able to take the excess power solar will provide. We’ve previously written about blockchain powered P2P energy trading fintech platforms such as Power Ledger or WePower along with less technologically intense solutions such as community solar – the writing is on the wall here and it’s only a matter of time before renewable energy completely overtakes coal and gas fired plants, so it’s important the government act now to ensure the grid is capable of withstanding the new era of energy generation!